The Fat Bike Advocacy Group (FBAG) is raising money as part of the the 45NRTH Groomed Singletrack Grant. 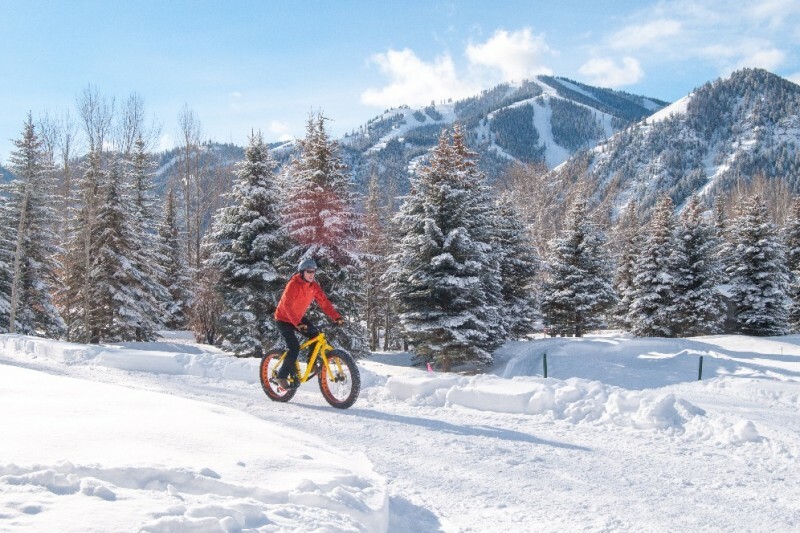 FBAG/Bigwood Fat Bike Park in Ketchum, Idaho has been selected as one of the top 6 finalists out of over 25 very qualified applicants. 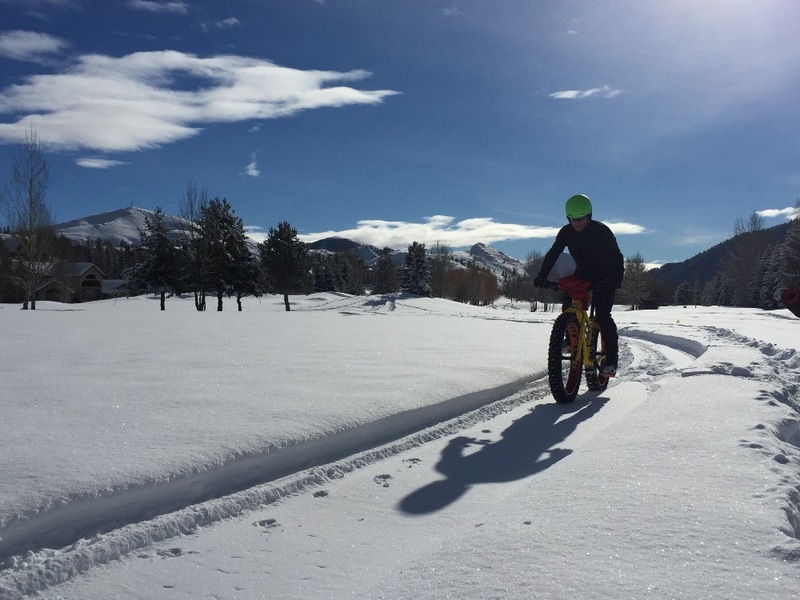 The program helps groups create, support, and promote groomed singletrack for fat bikes. The funding will help to build and maintain great trails at the Bigwood Fat Bike Park. As a top finalist, 45NRTH will donate $500 to start us off, but it’s up to our great community to donate. Each dollar raised counts as a vote and the trail that raises the most money will receive the top prize of $3,000! The contests ends on January 11th so get your vote/dollars in. 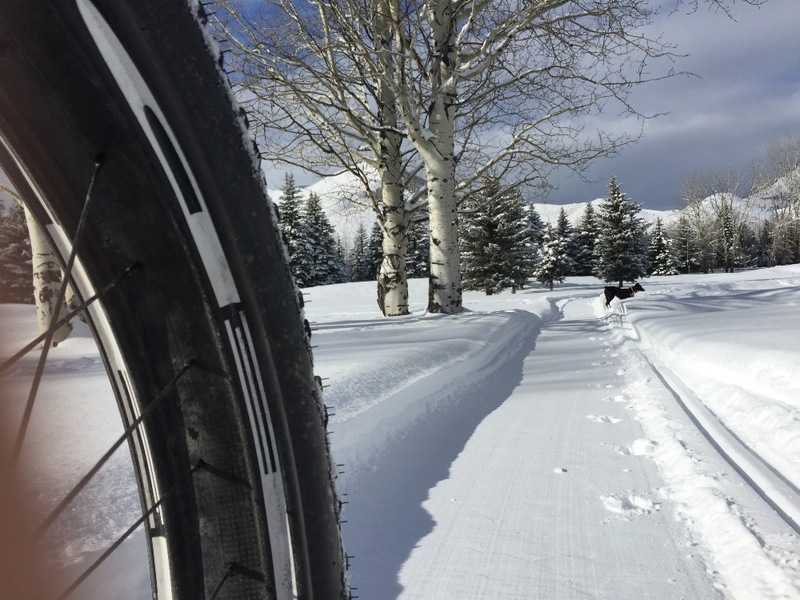 We are looking to raise money to purchase single track groomer- the West Yellowstone Track Systems 30" FAT bike single track groomer- and snowmachine. We are wanting to keep the existing 5.3 miles of trails perfectly groomed and add on additional trails (see trail map below). Additional trail building: design, layout, build, would be intended to be built on the additional property available at Bigwood that is behind and adjacent to the golf course. 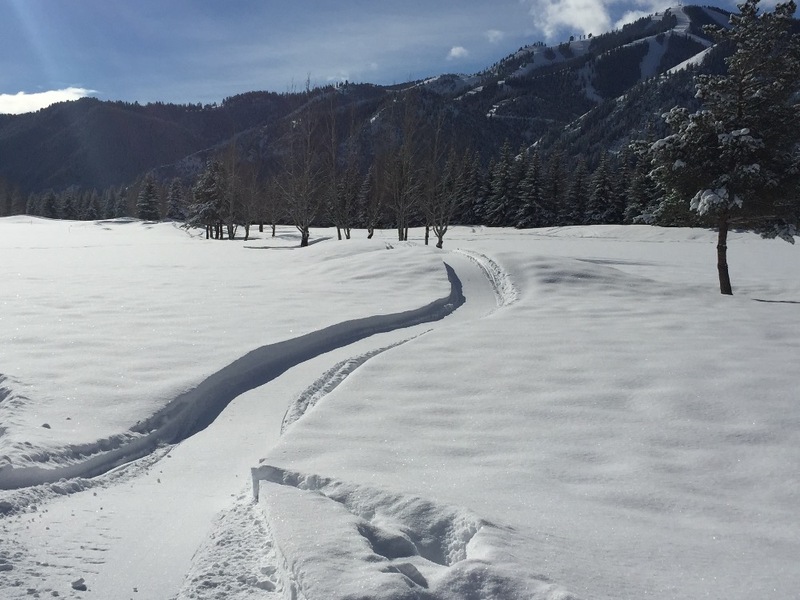 These trails would have the dual purpose of being available for use during summer riding and also used as more technical single track groomed for winter. 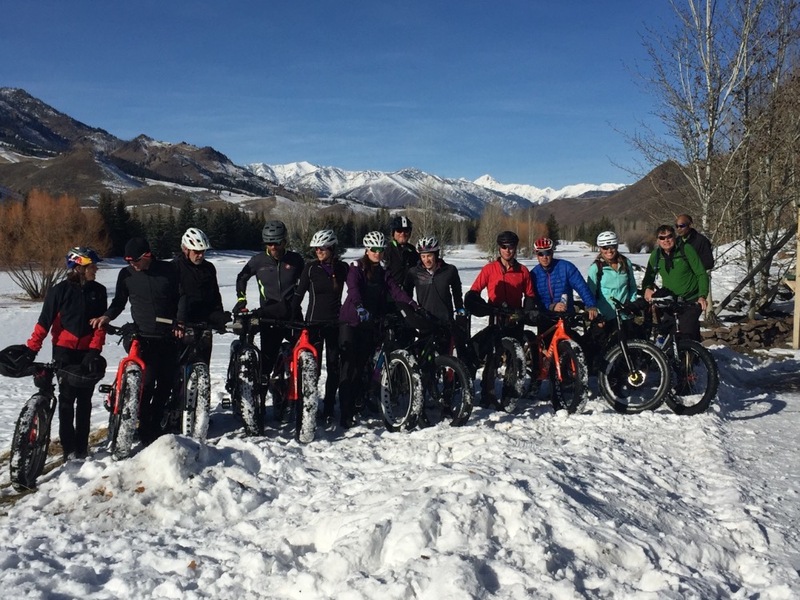 The Fat Bike Advocacy Group (FBAG) is a fat biking club that promotes biking on snow in Sun Valley, Ketchum, Hailey and Sawtooth National Recreation Area. FBAG is an arm of the Wood River Bike Coalition (WRBC), which promotes sustainable trails, responsible biking, and improving riding opportunities for cyclists of all ages and abilities through partnerships, cooperation, and advocacy on local, regional, and national levels, the Bike Coalition works to create a more bike-friendly Wood River Valley. The above current trails that were built less than a month ago. We are wanting to add additional trails and fun features to the property. 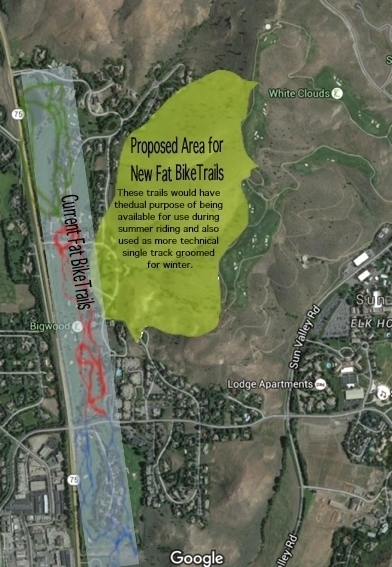 Additional trail building: design, layout, build, would be intended to be built on the additional property available at Bigwood that is behind and adjacent to the golf course. These trails would have the dual purpose of being available for use during summer riding and also used as more technical single track groomed for winter.